Finding goats milk can be the most complicated part of the process. 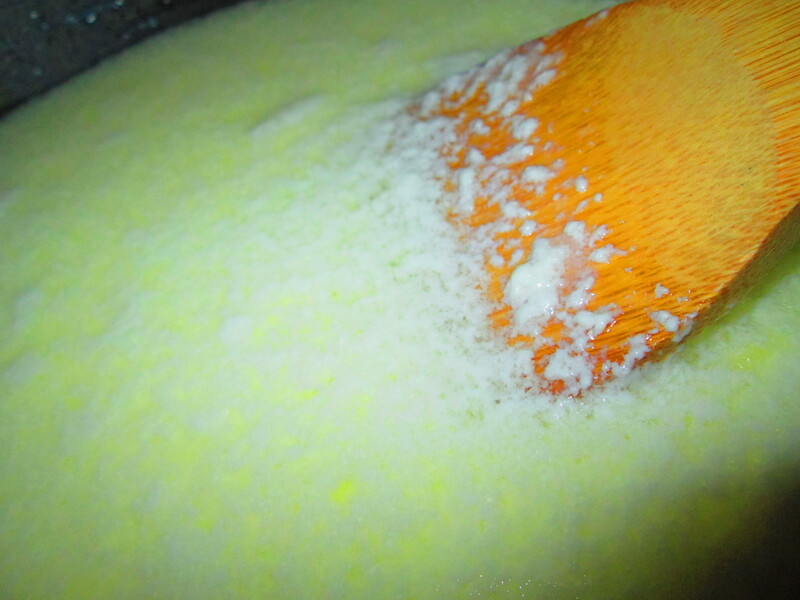 Boil milk (180degreesF); add lemon or lime juice (fresh is best), wait and let it curdle. You can stir it gently a bit to encourage it. 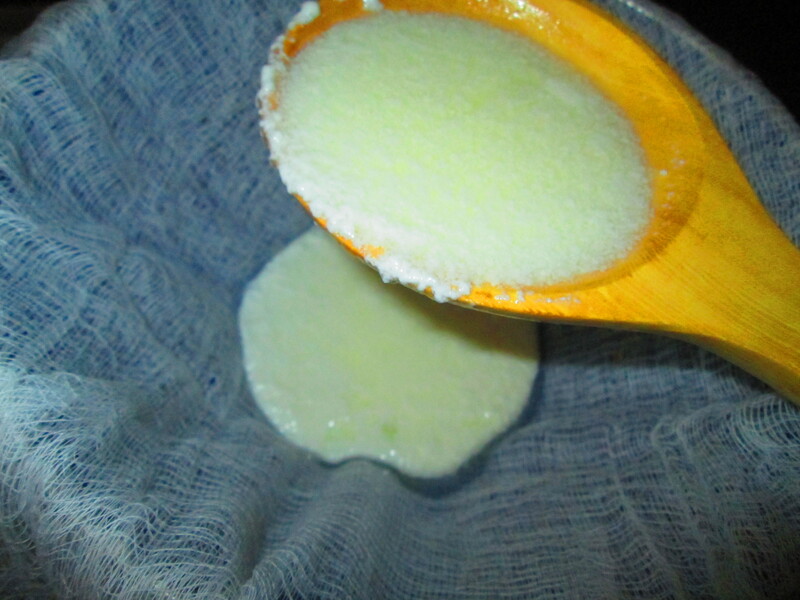 When your curdles have sufficiently formed, spoon it into cheese cloth above a sieve, letting the whey drip out into a bowl. 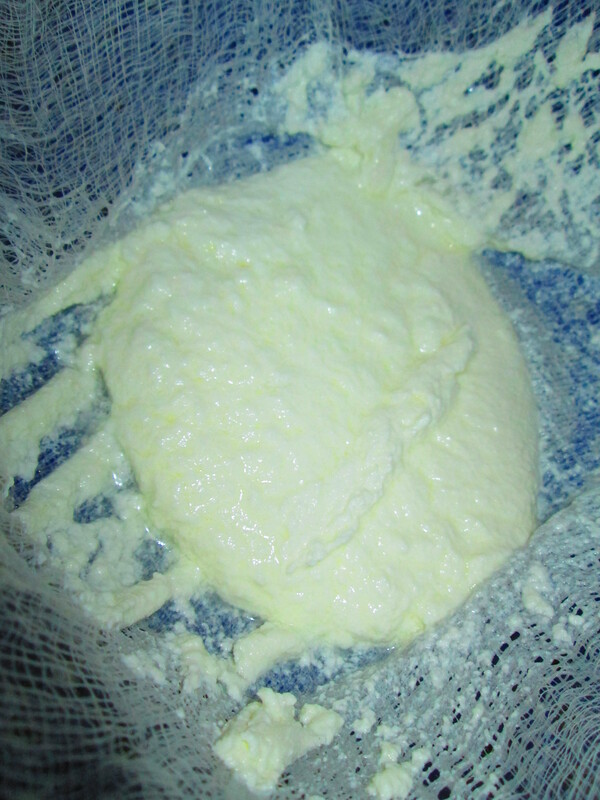 Squeeze the cloth gently and then be patient for the excess liquid to drain out. The longer you wait the drier your cheese will be. I have come to prefer a bit more creamy and wet so I am sure to leave a little liquid. 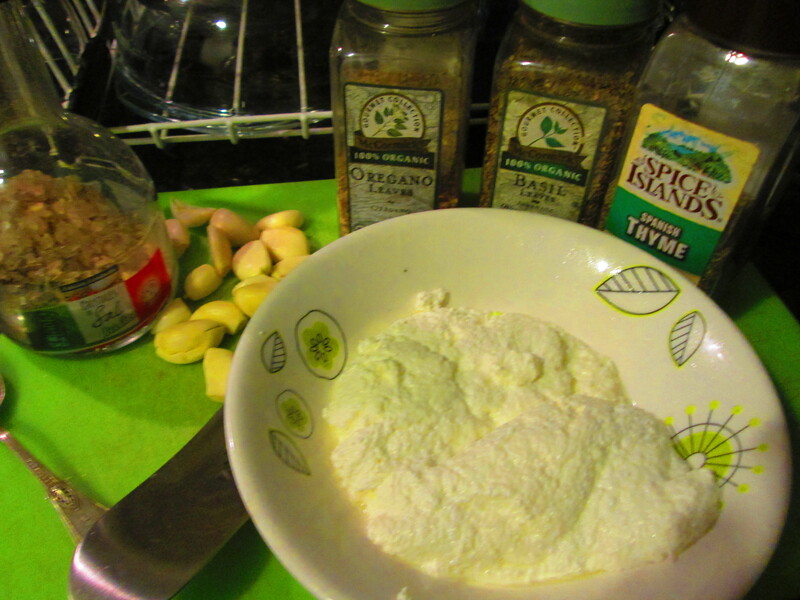 Then add spices (dried or fresh herbs, minced garlic, salt; really anything your heart desires.) Dill are my favorite this week. Fold them in gently. 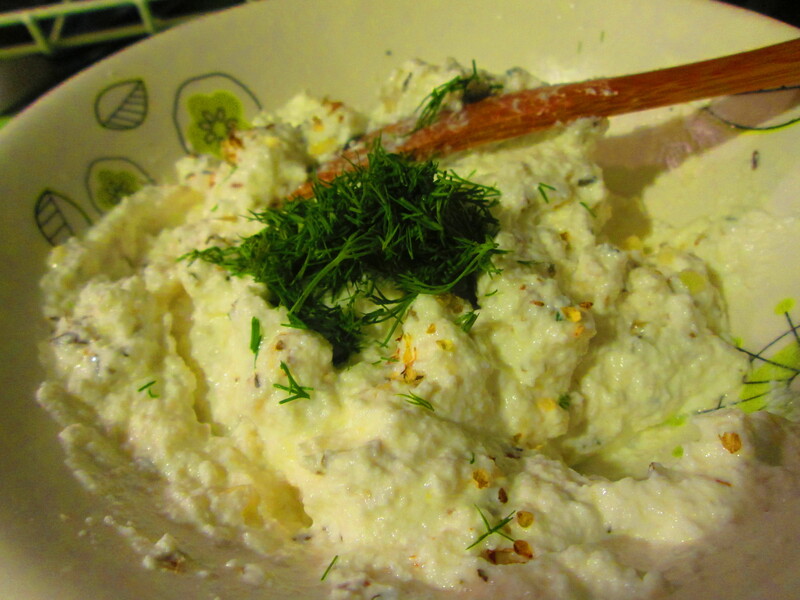 When you are ready place it in the fridge (ideally in a glass container with top. As it cools it will harden a bit. Then serve on anything, even a spoon. Enjoy and experiment.